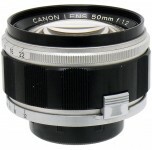 In 1961 the 50mm f/0.95 went on sale, boasting the largest aperture of any photographic camera lens in the world. 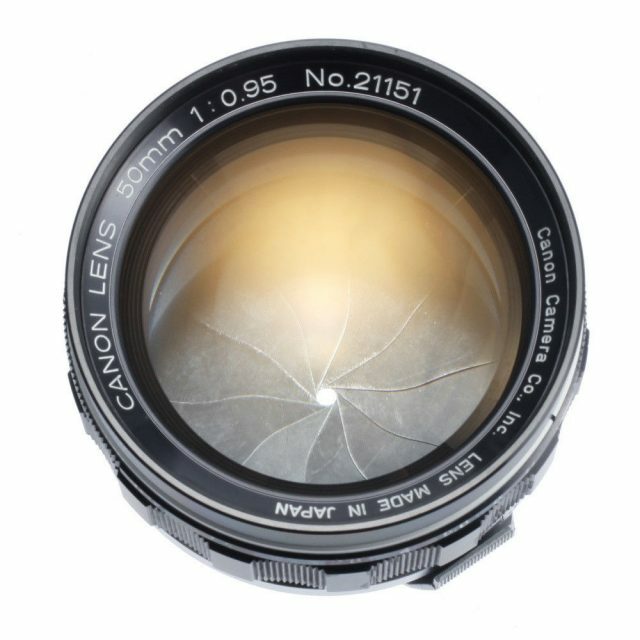 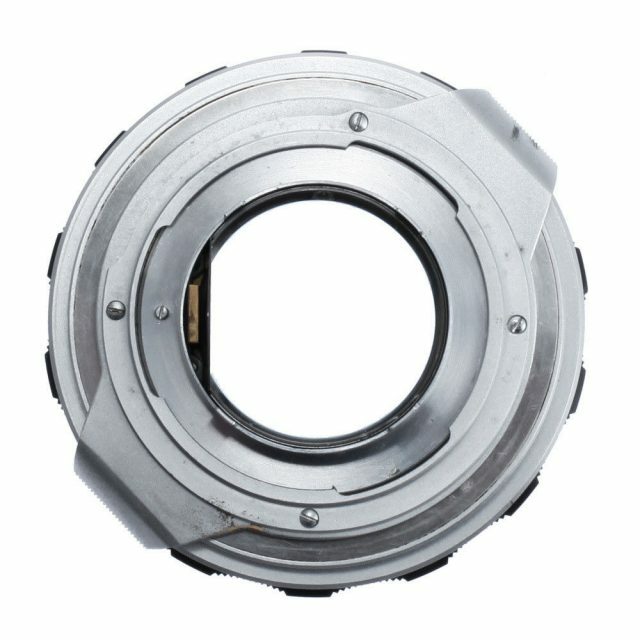 This legendary lens gained a reputation as being brighter than the human eye, and further strengthened Canon’s international standing. 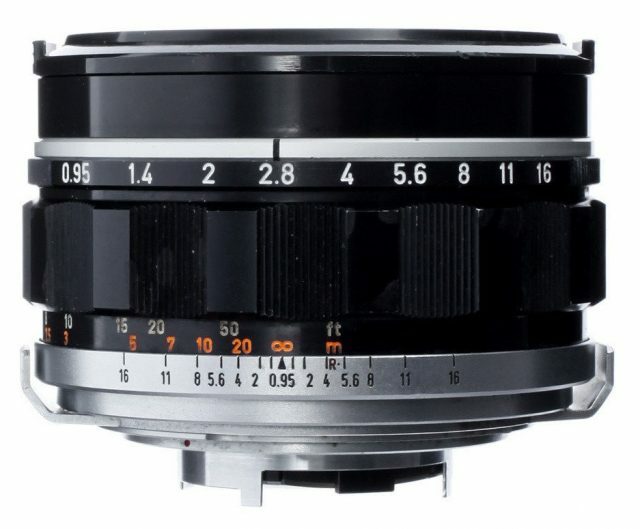 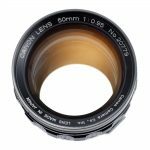 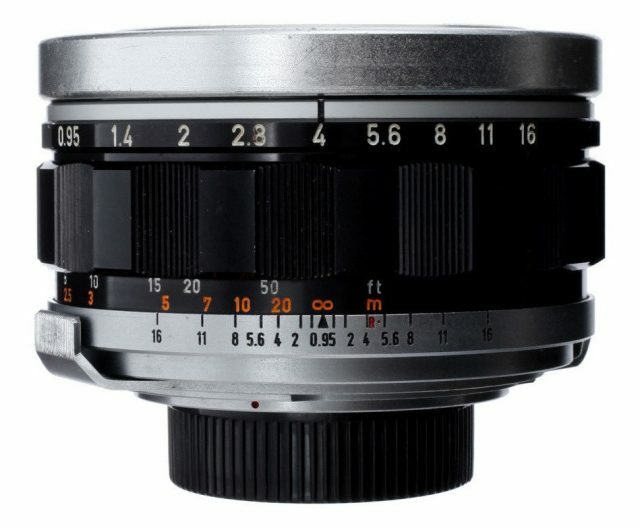 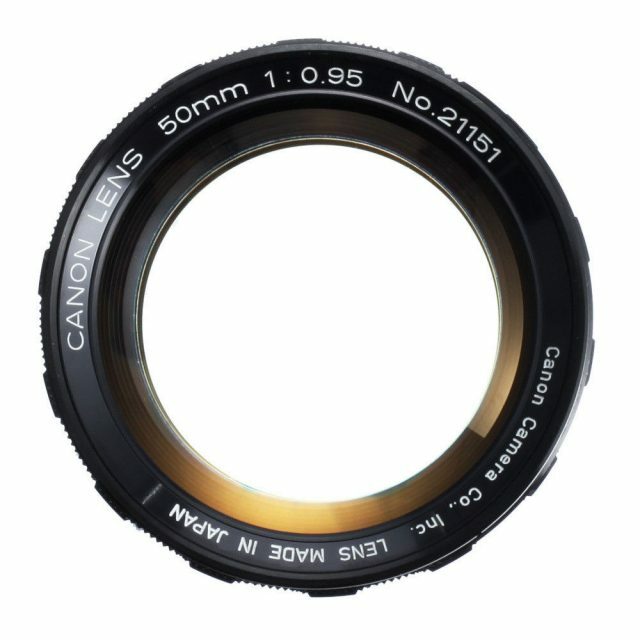 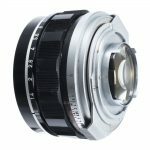 This lens is developed as one of the standard lenses for the Canon 7 rangefinder camera. It had the largest aperture in the world for photographic lenses available in the market at the time. 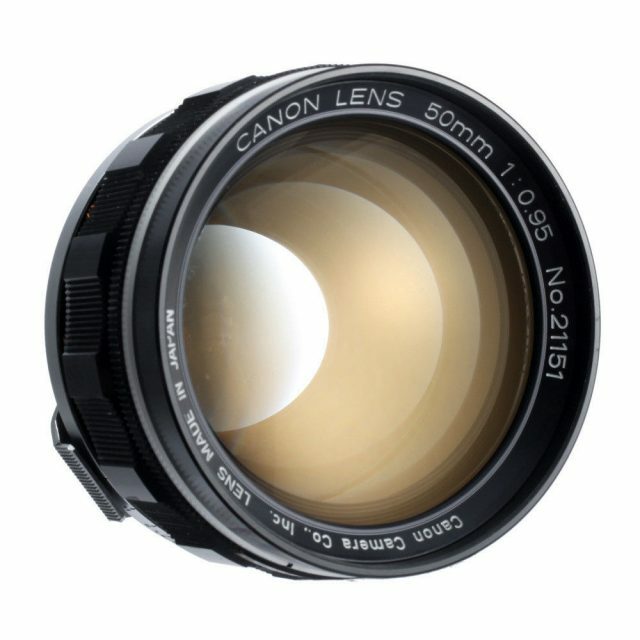 It attracts a great deal of attention as a "dream lens", as it is four times faster than the human eye. 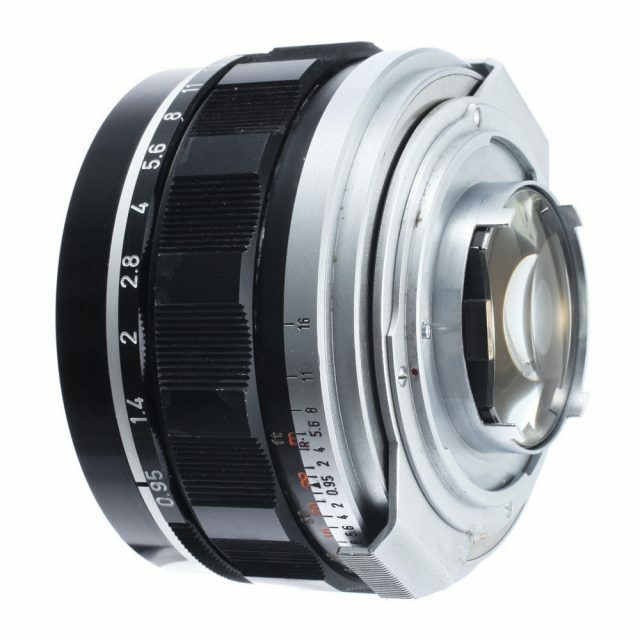 The lens mount is clip-on, 3-lug bayonet system like the Mirror Box II (cameras have S mount inside bayonet mount). 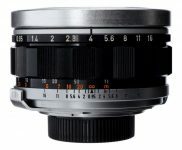 The edge of the rearmost lens element is cut off to avoid friction with interlocking roller of range finder mechanism. It is Gauss type lens with 7 elements in 5 groups.